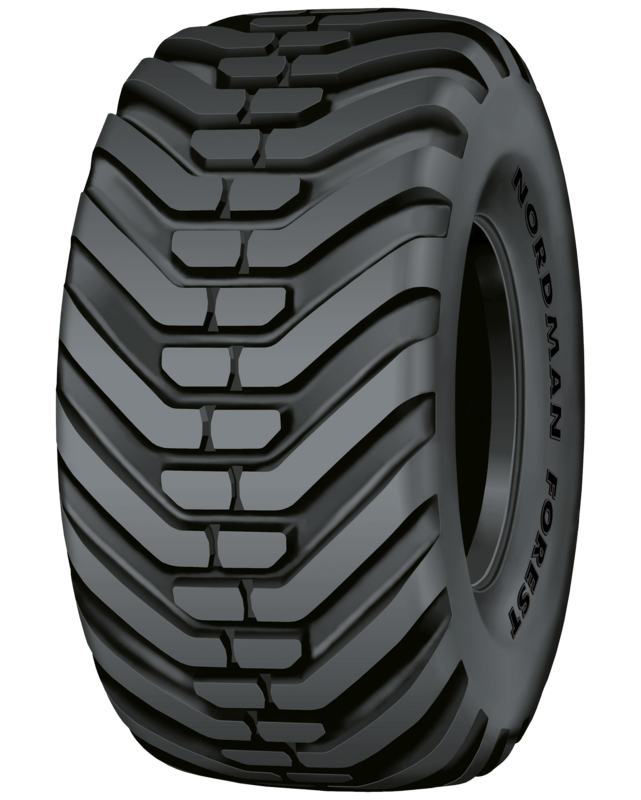 Nokian Nordman Forest ELS L-2 is a reliable, round-shouldered tyre for forestry transporters. It is designed for long, reliable service life. For pricing and availability, please call (207) 370-8473.